SURPRISE!!! I myself was surprised to get something awesome in the mail last night! 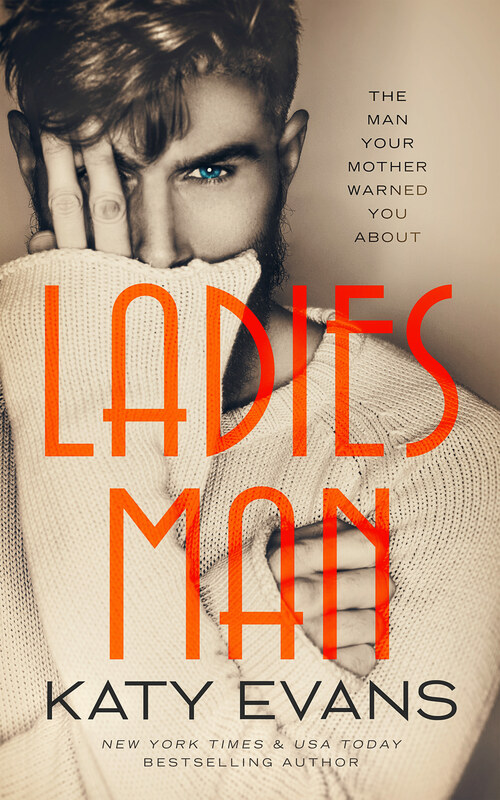 Seems very timely to unveil the cover for Ladies Man by Katy Evans! 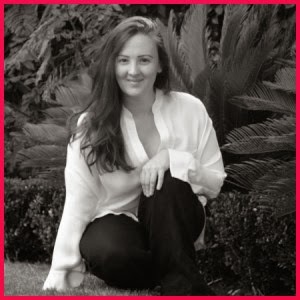 This entry was posted in Adult Romance, Book Boyfriend, Book Boyfriends, Book Covers, Book Crushes, Book News, Book Recommendation, Book Spotlight, bookish temptations, Books, Cover Reveal, Fantasy boyfriends, favorite author, Favorite Authors, Favorite Book Boyfriends, Katy Evans, Romance and tagged bookish, Cover Reveal, Gina, Goodreads, Katy Evans, Ladies Man, Manwhore Series, new book, standalone, Tahoe, TBR. Sweet cover! And I love the blurb. I want it right now.